Great Prop Shortage may be nearing an end. Ahead of their Magners League opener against Glasgow Warriors this Friday, Leinster prop Mike Ross may make a return to fitness. Leinster had been short of props after Stan Wright picked up an injury las week and CJ Van Der Linde left, so the return of Ross will be most welcome for Josef Schmidt’s side. Leo Cullen and Kevin McLaughlin are both definitely out for the Glasgow match, while Ross will undergo a fitness test tomorrow after training. Email “Leinster could be boosted by Mike Ross return”. 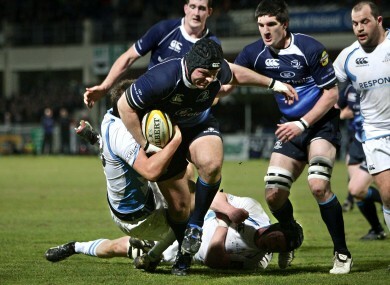 Feedback on “Leinster could be boosted by Mike Ross return”.